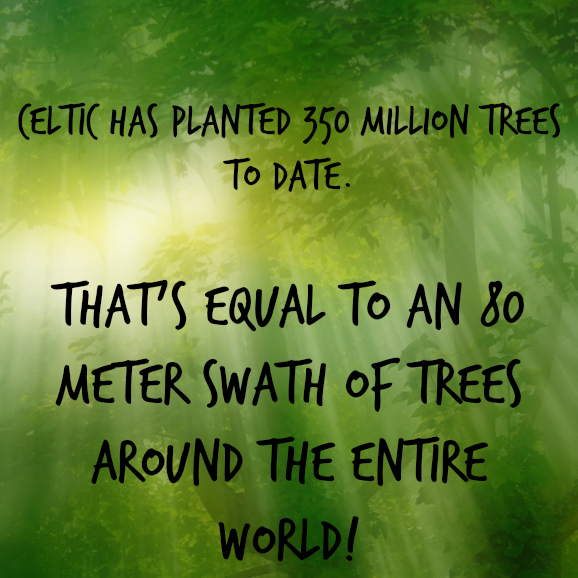 Since 1984, Celtic Reforestation has built a reputation as a great organization to work for. We manage numerous silviculture projects throughout British Columbia, including Vancouver Island, the South Coast and the Interior, and have a variety of jobs available. While some projects are year round, the prime field season runs from February to October. It is our goal to help motivated workers realize their maximum earning potential. Employees are required to attend regular safety training workshops, and are provided with well maintained, inspected, and certified vehicles and equipment, in order to help us sustain our excellent safety record and low injury rate. Once workers are in the field, our excellent organizational systems mean there is little downtime for our crews. If you would like to apply for a silviculture job with Celtic, please fill out an application here. If you are interested in wildfire fighting with Celtic, you can find that application here. Tree planting involves planting 500 to 3000 seedlings a day, working 10 hours a day in all weather conditions. The season begins in late February on the South Coast and continues through to mid-August in the Interior. At this time, there is a short break, followed by two to three weeks of work on the Coast, usually continuing until late September. Celtic hires most of the 300 workers we need for the entire season in January and February, and rarely hires “outside workers” once the season has begun. If you are hoping to work through the summer, your best bet is to sign on for the entire season and start in the spring. As most of our crews are comprised of mature, multi-season planters, preference will be given to experienced planters who can consistently live up to Celtic’s high quality requirements. However, each year there are some spaces available for rookie planters, and training is provided. Pay is generally based on how many trees you plant, so a planter who is physically fit and mentally tough can earn an excellent income. All wages are paid in full on a weekly basis. Every planter is expected to supply his/her own equipment. Silviculture surveying involves systematically sampling a plantation to get information on the quantity and quality of the crop trees (trees growing for the purpose of harvesting) on the site. This work usually begins in mid- to late-August, after the planting season in the Interior is finished. It is a great way for planters to extend their season for 2 or 3 months, and possibly through the winter. Prospective employees should have some field experience as well as silviculture knowledge. 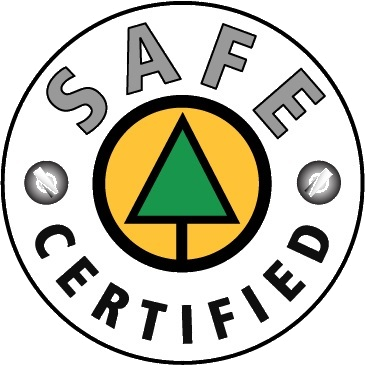 Certification in a specific survey type may be required, so Celtic Reforestation provides training opportunities. This work usually begins in the last half of June (after the spring planting season) and continues for approximately 5 months, or until snow arrives in the fall. Most of the stand tending programs carried out by Celtic are located in the BC Interior, although projects in other areas do happen on occasion. Employees are required to provide their own equipment as well as supply and maintain their own brush saws (approximate cost $1500.00). Celtic Reforestation will pay for the gas and oil needed to operate the saws. Wages are high enough to compensate for this expense. Training opportunities are available. Celtic provides high quality camp facilities. Cooks must expect to work long hours under somewhat trying conditions, and be able to produce excellent food for large numbers of people. Slash burning involves controlled burning of waste left behind by forest related operations. While slightly less strenuous physically than tree planting, conditions can be less than ideal due to smoke, heat, and diesel fumes.